Welcome to DiseaseFix Section for Scabies Skin Condition – a common skin Infestation. Scabies is one the most common yet neglected dermatological conditions in the world. It is a highly contagious parasitic skin infestation caused by a mite called Sarcoptes scabiei var hominis. This mite, barely visible to naked eye, burrows into the epidermis (upper layer of the skin) where it lives and lay eggs. Scabies Mite: Can scabies mites be seen? What does a mite bite look like on a human? Scabies mite refers to the mites that cause the condition scabies. The mite is scientifically known as Sarcoptes scabiei. These mites burrow into the skin of infected humans. 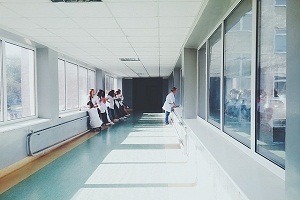 Scabies in Nursing Homes and Other Environments: Is Scabies Contagious? Scabies is a very contagious disease. Since scabies is mostly transmitted through direct physical contact, the infestation can easily be passed on to people close to the affected one like family members, friends, office colleagues and sexual partners. The chances of the infestation are high in certain places. Rosemary is a herb which can be used to treat scabies effectively. Rosemary has anti-inflammatory and anti-microbial properties. It protects the affected area from secondary infection. They also help relieve the pain and the itchy sensations. 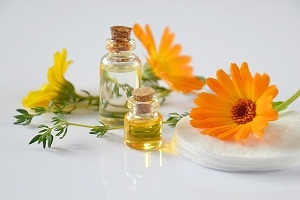 Read this article to know more about natural treatments for scabies that have no side effects. Scabies Rash: What Does Scabies Look Like On Your Skin? Scabies is a medical condition that produces skin rashes on the skin. These rashes are composed of small red bumps and blisters. The rashes affect specific areas of the body. They hardly appear on the neck, head or face of a person during the first few stages. Crusted scabies is a destructive form of scabies that can occur in some people who are immune-suppressed (have a weak immune system), or physically challenged. It is also called Norwegian scabies. 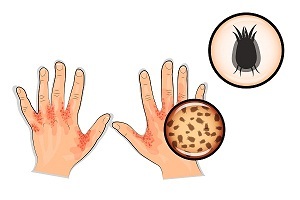 Persons with crusted scabies have thick and hard crusts of skin that contain large number of scabies mites.